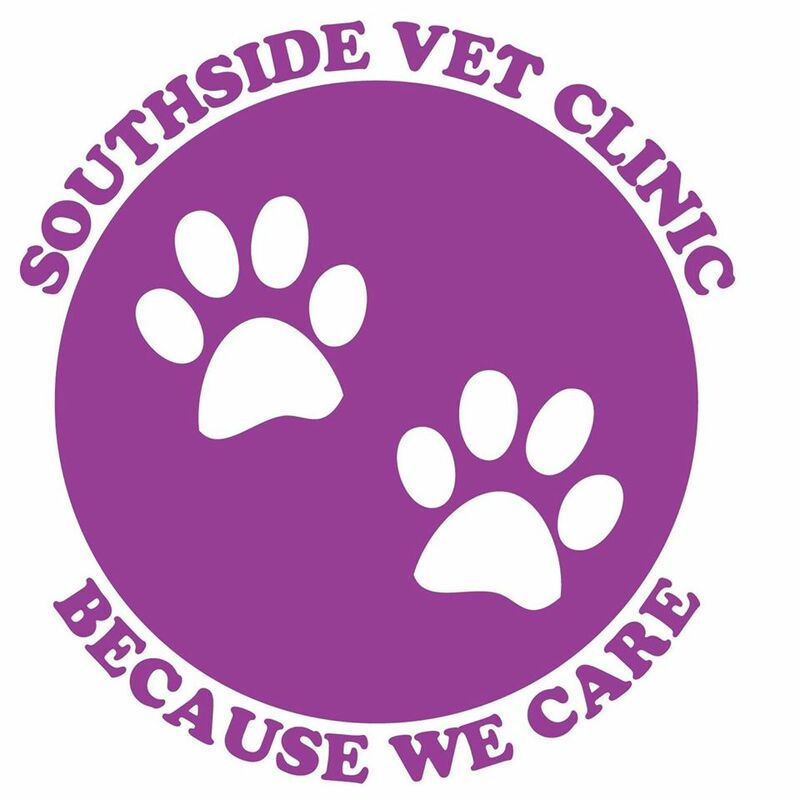 Southside Vet Clinic saves you money while providing the latest technology and best practice care for your pet/s. Start a conversation with us today and find out how we can provide the absolute best care plan for your pet/s. Real care is not all about profit, it's about holistic care, respect for animal well-being, and a genuine love to be of assistance to our greatest companions. We offer consultations on a wide range of problems for your pet. Not only are we competitively priced, we can structure a consult length to suit the nature of your problem. We can also assist with scheduling appointment for difficult patients by utilising a separate waiting area or arranging visits when no other animals are present. This can be really helpful for owners with dogs with fear aggression or anxiety problems. We are currently undertaking our certification to earn our International Society of Feline Medicine "Cat Friendly Clinic" status. We understand the special needs of cats and are keen to take as much stress from your puss and yourself during visits. We are proud to support registered breeders here in clinic and members of recognised breed societies are offered a 10% discount off our normal prices. 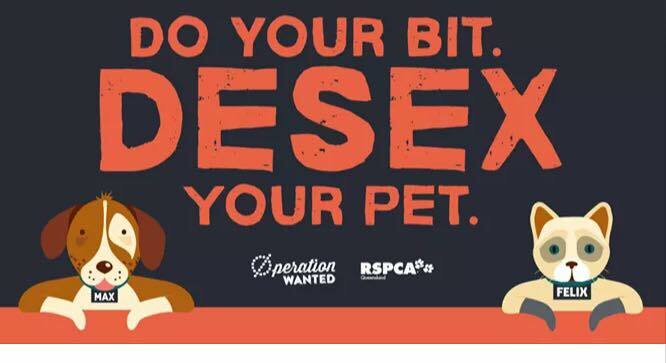 We are most happy to support and promote ethical breeders and can assist with information packs for new owners, discounts on litters for vaccination and microchipping and desexing prior to sale. Call us for further information. We run a fully equipped grooming saloon with hydrobath. Whether your dog just needs a bath and a tidy or a full groom, we are able to help. We also provide cat grooming under sedation. We are always happy to attend your guinea pig, rat or mouse in clinic. Our nurse Lana is an avid "smallie" nurse and is always available for advice for your small animals. Come and see us at our vet clinic, located at 3/16-18 Beenleigh-Redland Bay Road Loganholme.